Now here's a blast-from-the-past, alright! 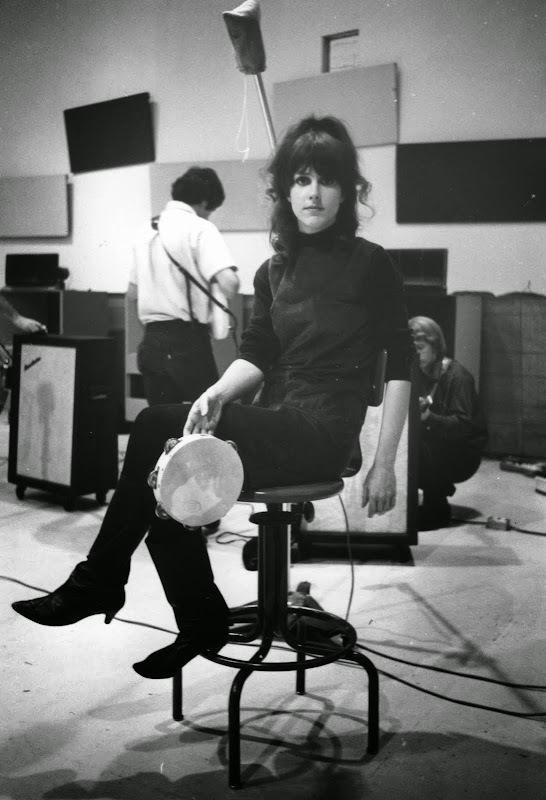 Miss Grace Slick - erstwhile lead singer of Jeffersons Airplane and Starship, and all-round "oddball" - nicknamed "The Acid Queen" or "The Chrome Nun" in her day, celebrates her 75th birthday today. Three words: "Fab. U. Lous!" loves loves loves it!!!! keep up the good work. just stumbled upon your blog and will enjoy it, i can tell already.